What’s going to trip you up when you are facing your next crisis? 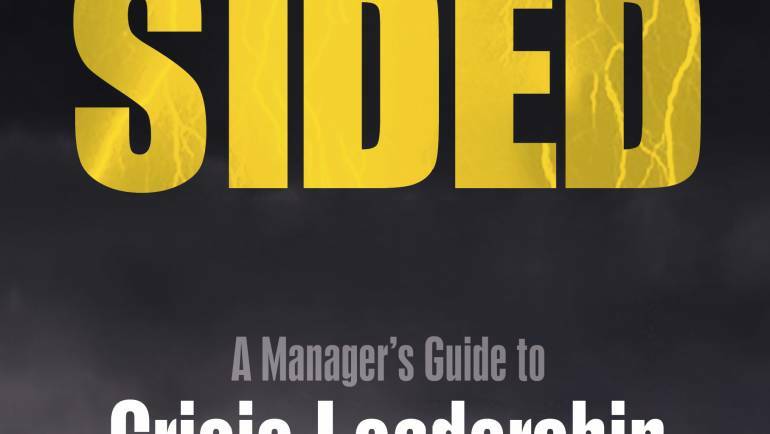 Follow Bruce Blythe’s Five Guiding Principles of Crisis Leadership and don’t screw up. With his landmark book as your guide, you won’t get blindsided!